don’t just protect it it. 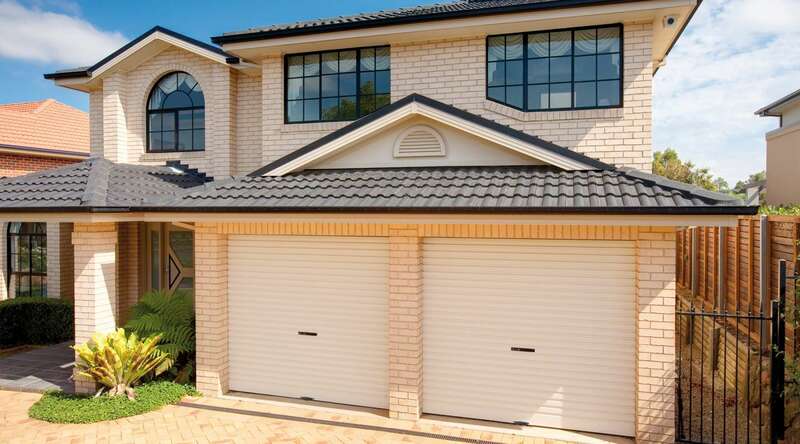 The garage door is an integral part of the design, architecture and security of a building. 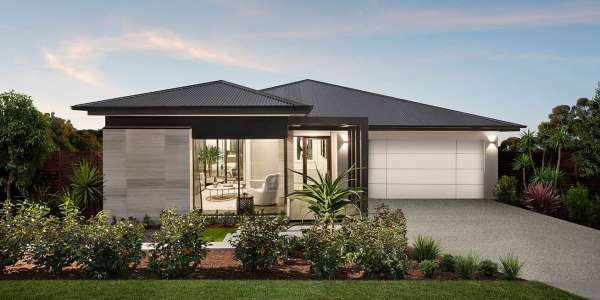 The garage door can also take up to 50% of the front of your home. 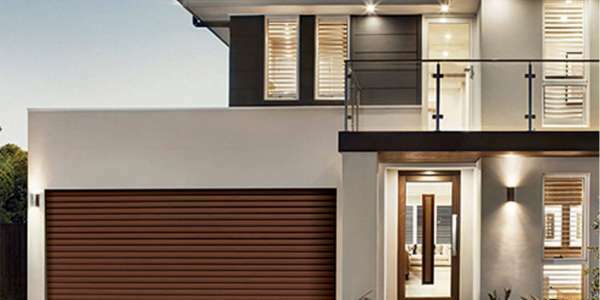 With this in mind, no matter what sort of garage style or house design you have, Garage Door Solutions can supply and install a garage door that will be the exact size, style and fit in a colour to compliment any architectural aesthetics. Not only does Garage Door Solutions offer the full range of quality B&D products, they also service everything that they sell and install. So if you’re building a new home or need your existing garage door replaced or serviced, call Garage Door Solutions. So why not call the specialists in garage doors, gates, automatic openers and accessories now for a free measure and quote.